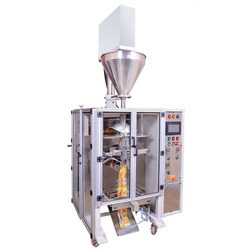 Popular for the manufacturing, wholesaling, retailing, exporting and supplying this commendable array of Packing and Sealing Machines, we "Tool Tech" were incorporated in the year of 1990. In our product range we are offering unmatched quality Pouch Packing Machines, RO Water Treatment Plant and Dairy Equipments for our renowned customers. 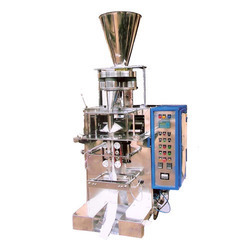 These machines are manufactured in adherence with the set industry norms and standards utilizing optimum quality basic material under the direction of best domain experts. 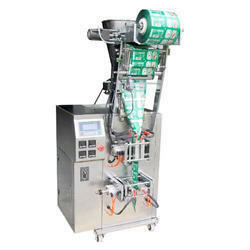 These products are highly demanded for its optimum quality across the globe. 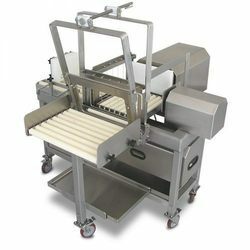 We are engaged in providing high quality Semi Automatic Cheese Cutting machine. 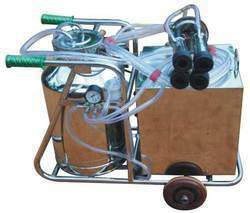 The machine sturdy and compact in design and simple in operation.